I enjoy spending time outdoors whether at the beach or in the country which is good for you on both a mental and physical level. 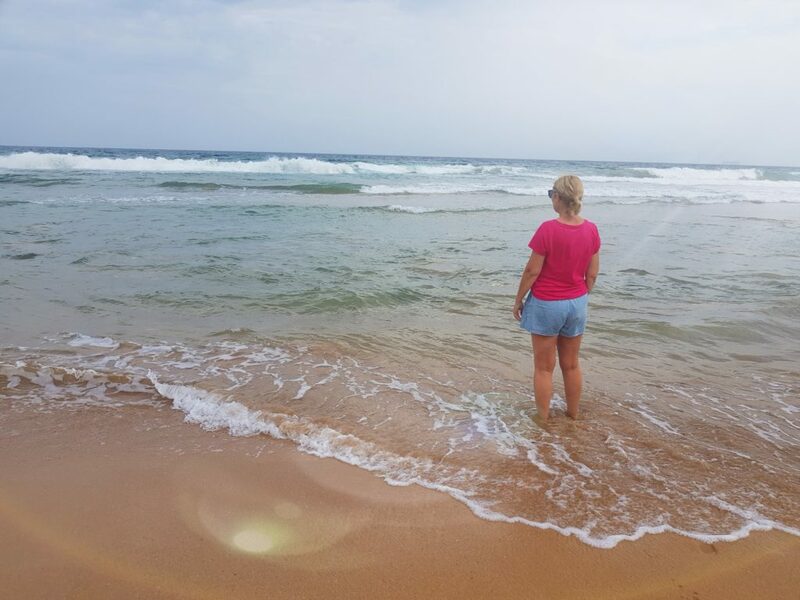 In the evenings I will go for a stroll along the beach to clear my head and soak up that sea air. But did you know spending time at the beach is now referred to as “blue space” because of the peace and calmness you experience. Change your perspective on life. So next time you are at the beach taking a dip in the water or just watching the waves, enjoy that feeling of relaxation. 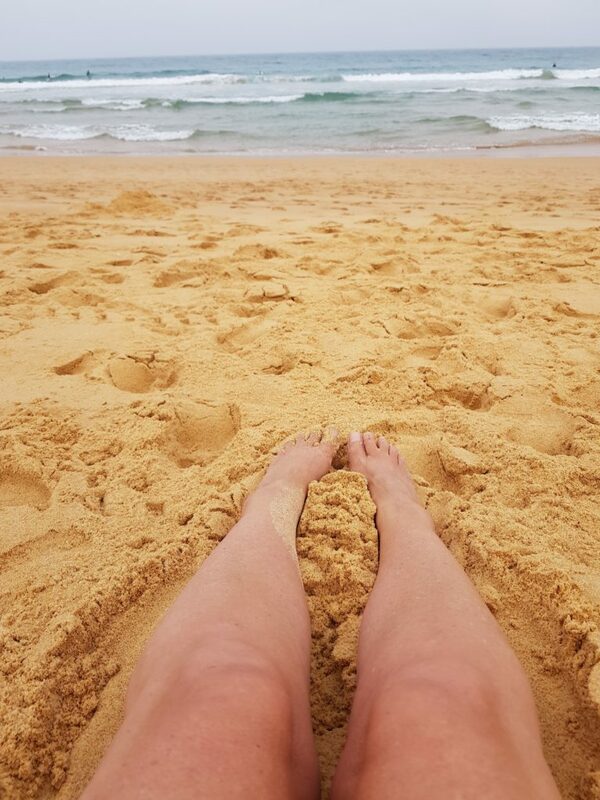 If you need some relaxation and would like a fun day at the beach, why not book me for a date and I would be happy to take you and we can share the effects of the beach together.